Another great full spectrum doula group to add to the growing national movement! We are excited to announce that the Chicago Doula Circle is currently recruiting volunteers for our new hospital-based abortion doula program! We are looking for a diverse group of volunteers to provide direct-service support to people during their abortions here in Chicago. Volunteers are asked to commit to a two-day weekend training as well as two shifts per month and one monthly volunteer support meeting. For more information about our organization, abortion doulas, and to view the volunteer application, please visit chicagodoulacircle.com. A direct link to the volunteer application can be found at http://bit.ly/chicagoabortiondoula. To be considered for the 2011 training, all applications are due no later than October 31, 2011.Please spread the word! 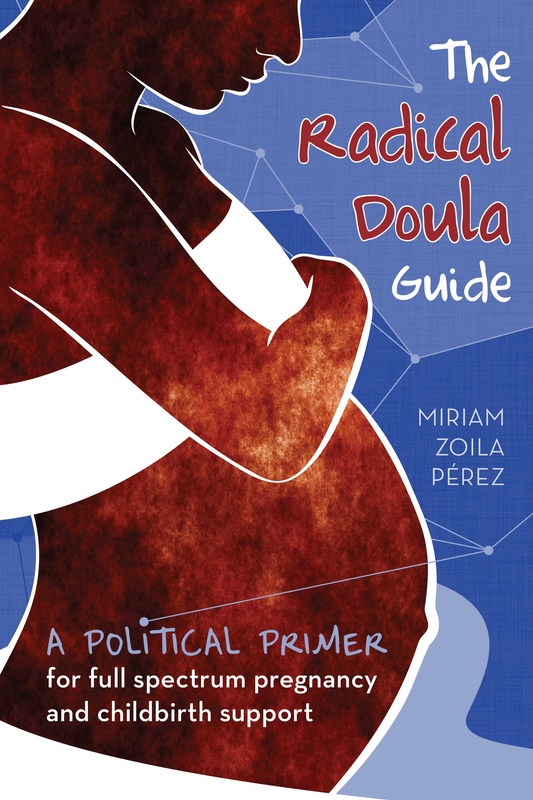 Thank you for supporting Chicago Doula Circle. My running list of volunteer doula programs is here. Previous Article Happy Coming Out Day!